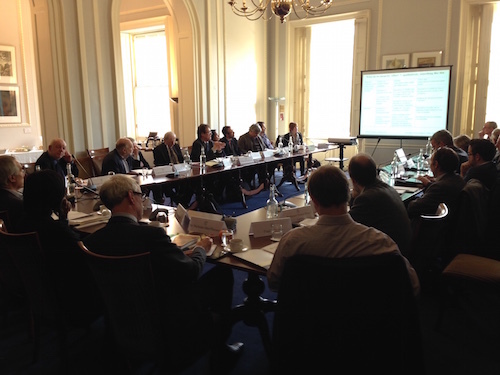 I’ve just published a chapter in a new report from the ISEPR Foundation that was published this month to mark the fortieth anniversary of the Trilateral Commission’s 1975 report, The Crisis of Democracy. “The conclusion that democratic systems are intrinsically unstable is not justified. 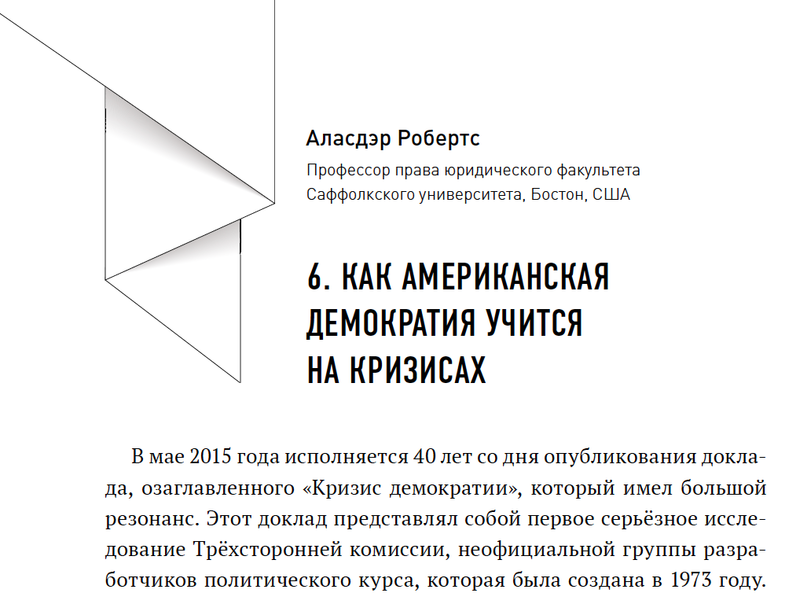 . . [M]oments of crisis are only one part of a larger process by which democracies learn and adapt to new challenges.” Download in English and Russian. 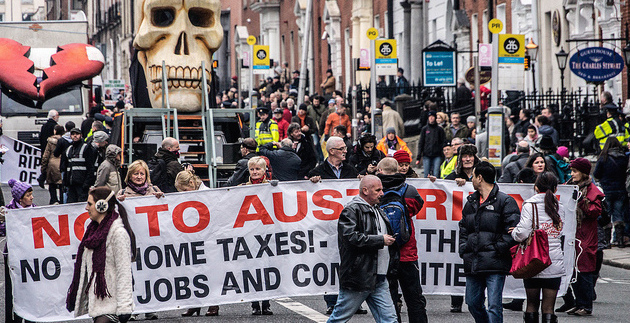 Following the launch of When The Party’s Over in London last week, I thought I would write this short note on Medium: Six Reasons Why It’s Easier To Impose Austerity. Comments welcomed. 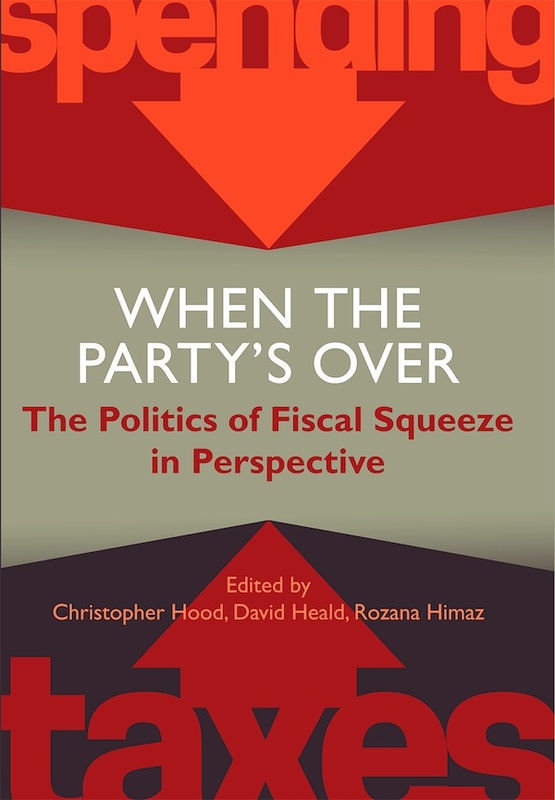 I participated in a roundtable conversation this afternoon at the British Academy to launch When The Party’s Over: The Politics of Fiscal Squeeze edited by Christopher Hood, David Heald and Rozana Himaz. I have contributed a chapter on the politics of the US depression in the 1840s. My chapter “The rise and fall of discipline: Economic globalization, administrative reform, and the financial crisis” has just been published in Handbook de administração pública (Lisbon: INA Press), edited by César Madureira and Maria Asensio. More details about the book. 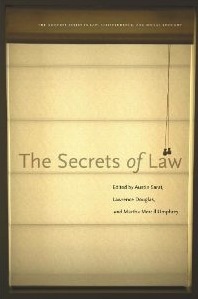 The Secrets of Law, a volume produced by the Department of Law, Jurisprudence and Social Thought at Dartmouth College, is now available on Amazon. It includes my chapter on secrecy during the War on Terror, “Open Secrets and Dirty Hands.” The manuscript version of the chapter can be downloaded from SSRN.